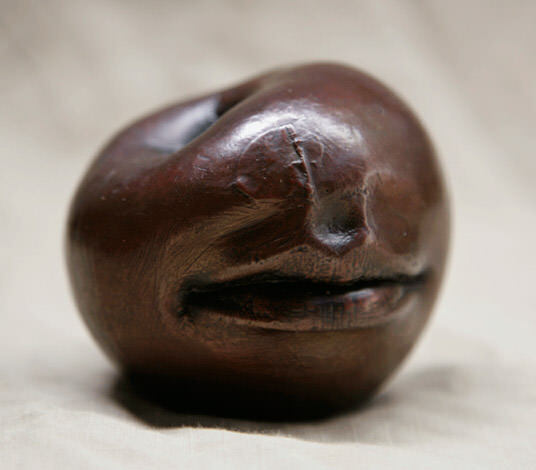 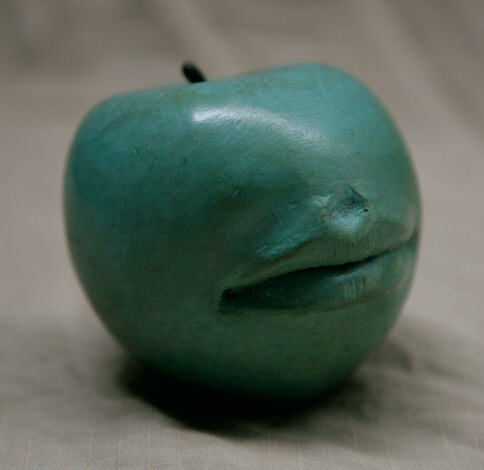 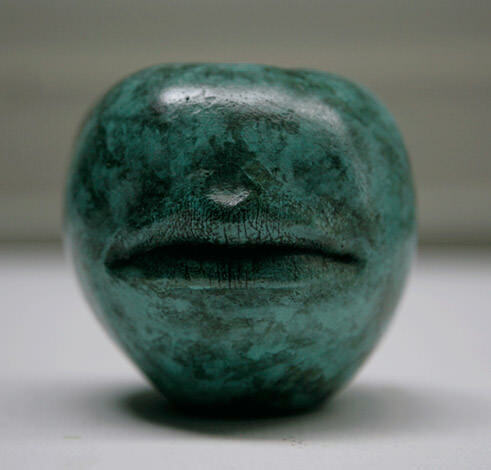 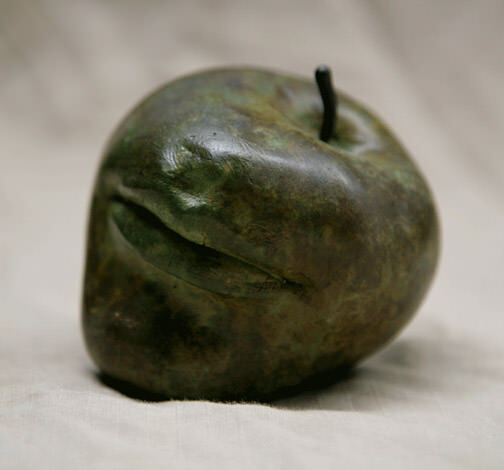 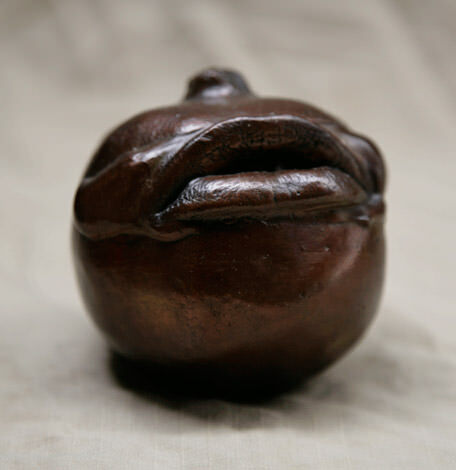 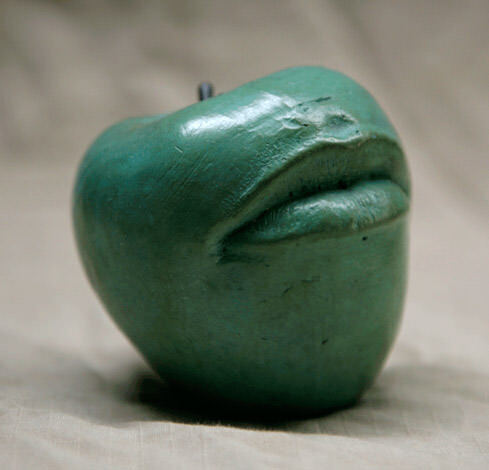 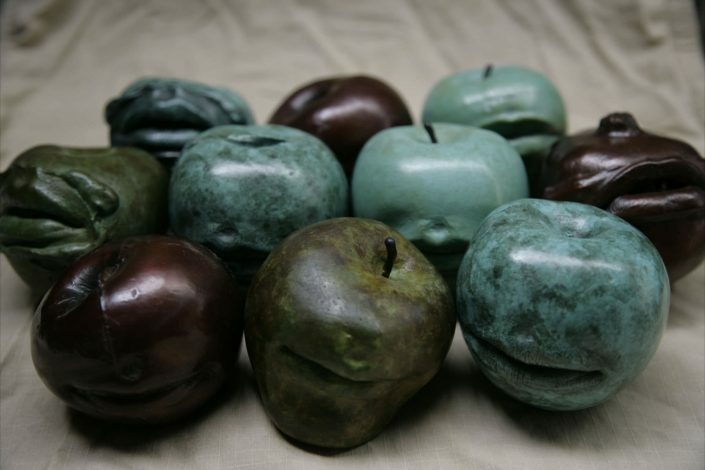 Cast bronze apples and a pomegranate. 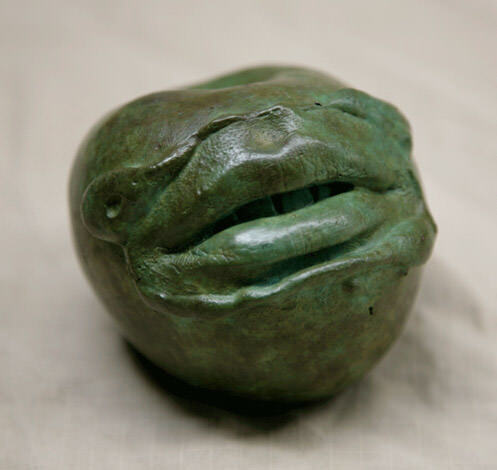 Mouth courtesy of Sandra. 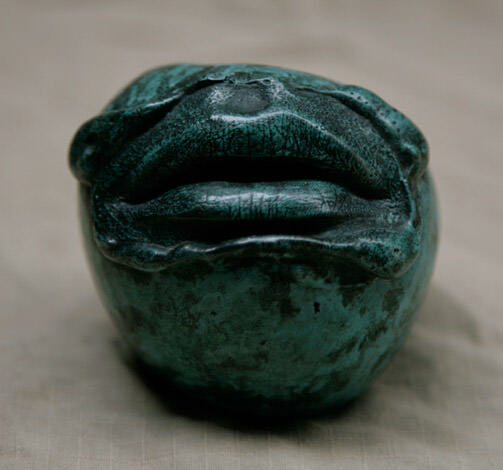 Cast and patinated excellently by Crawfords Casting in Sydney.